Arbor Operations avoid issues and pitfalls of ignore trees on a construction site. 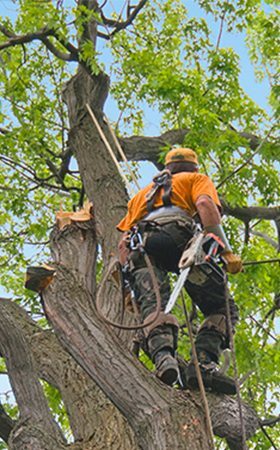 Arbor Operations is a leading supplier of the necessary tree care, management services and consulting for developers, contractors, builders, and landscapers. 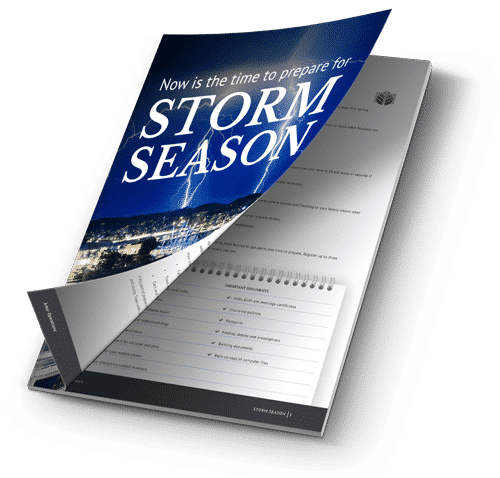 As developers you know many trees are protected and the councils protecting those trees will require arborist reports or landscape management plans to be submitted for any proposed tree works or removal. 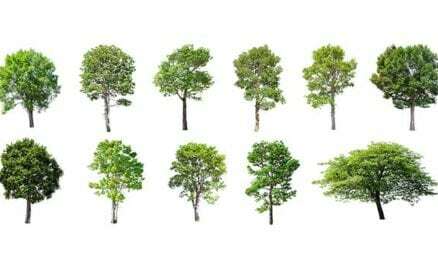 Arbor Operations excels in conducting these requirements as set out in AS 4970 – 2009 Protection of Trees on Development Sites. Excavation works on building sites can cause enormous damage to the tree roots. 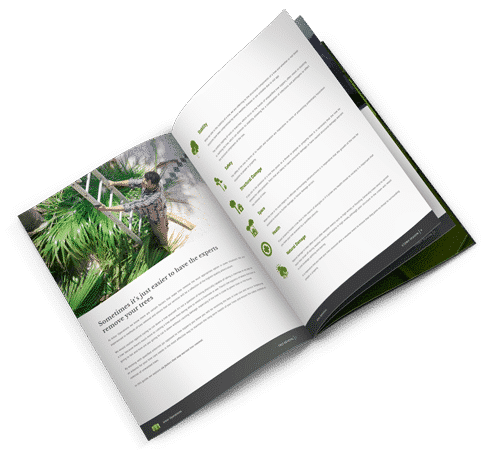 As professional arborists, Arbor Operations can help developers, contractors, builders, and landscapers avoid such issues and the associated pitfalls once the tree’s root system is damaged. One of the most effective tools we use is the Arbor CAD drawing program which calculates the Tree Protection Zones (TPZ), Structural Root Zones (SRZ) and the amount of TPZ fencing required for your development project. Arbor CAD, used in conjunction with ground penetrating radar (GPR), allows for more accurate encroachment while preserving the health of the trees on development sites. GPR can show where the tree’s roots are prior to breaking the ground – saving valuable time and money. 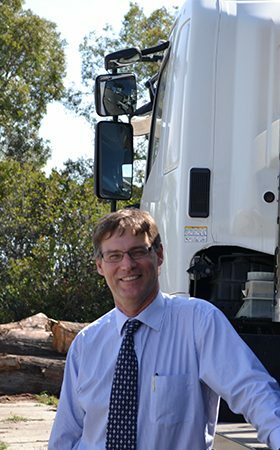 A tree lopper has a fairly limited range of skills, whereas a team of arborists like Arbor Operations have the skill, tools and technology to provide you with a wide range of services aimed at providing long term results. We hold a range of qualifications and were the first arboricultural company in Australia to be recognised as a Quality Assured Supplier. Arbor Operations provide ethical unbiased factual advice to our clients. We don’t remove trees or recommend a healthy tree for removal for monetary gain.